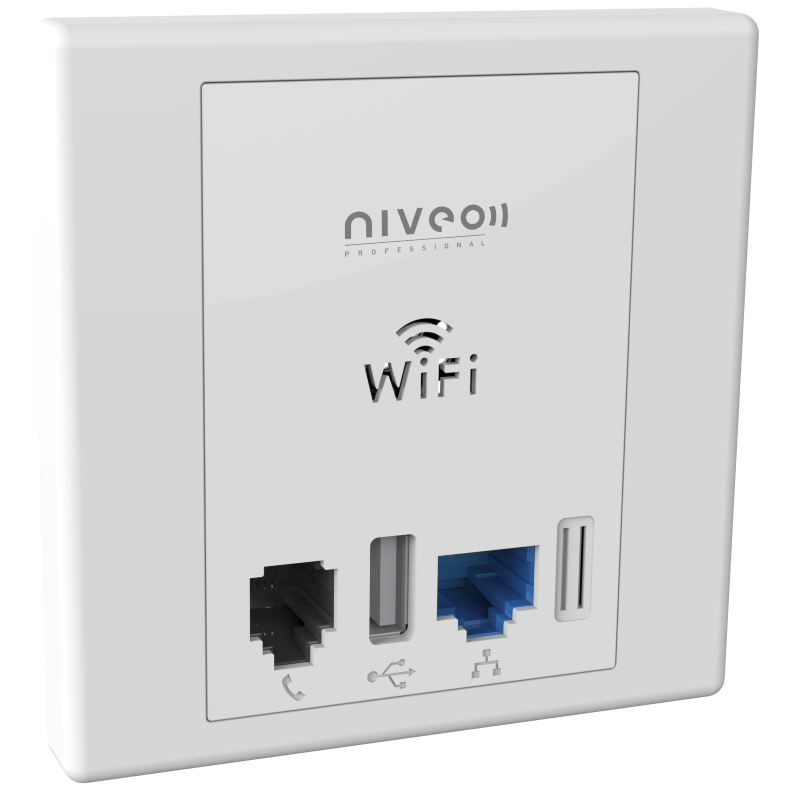 The Niveo Professional NWA200 Wireless Access Point is specifically designed to operate in set-ups for both Residential and Commercial applications. 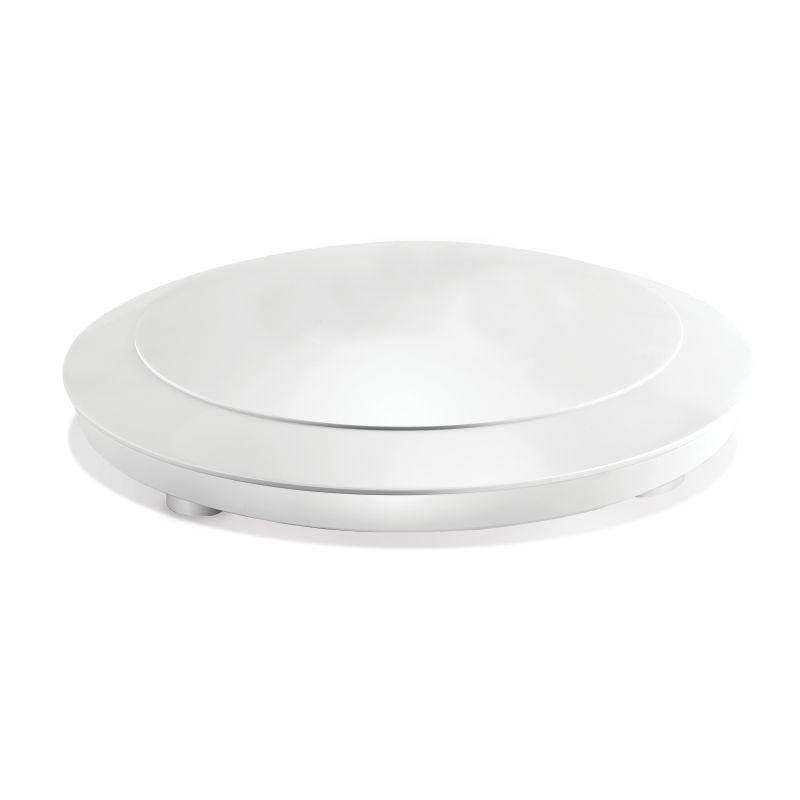 It is especially well suited for school centers, university dormitories, guest houses, hotel rooms and apartment buildings.The optimal signal of the wireless radio module assures full coverage, whether in old buildings or mordern structures. The NWA200 Access Point has a RJ45 jack for deployment of IP-TV, IP-Phone, or IP Cameras; an RJ11 pass-through jack for conventional telephone systems; and a 5V 500ma USB charge output port. The NWA200 fits any 86mm x 86mm standard wall plate and a face plate adapter is available to fit a standard dual-gang US back-box.